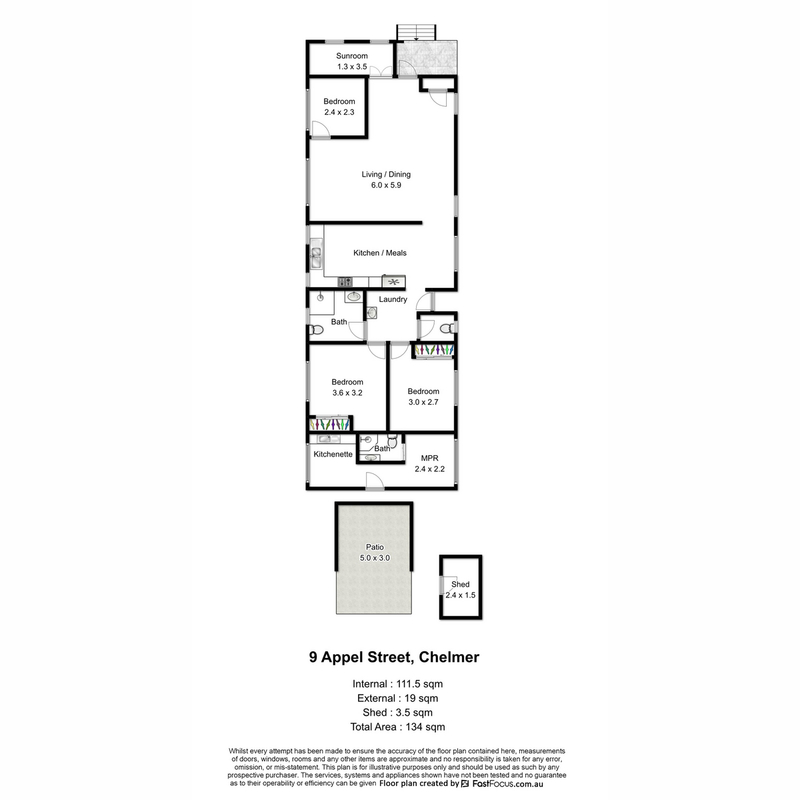 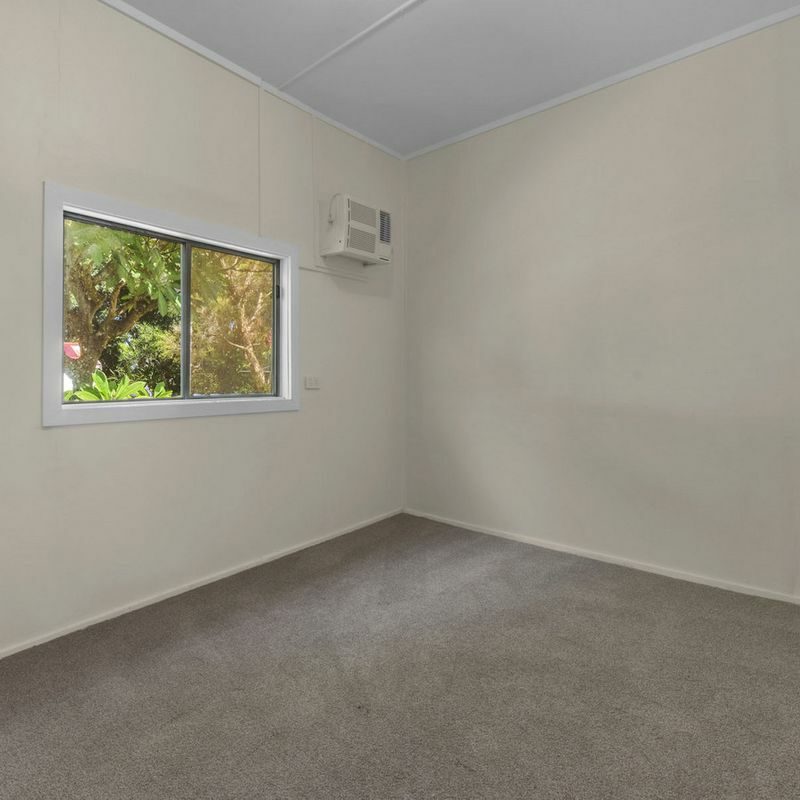 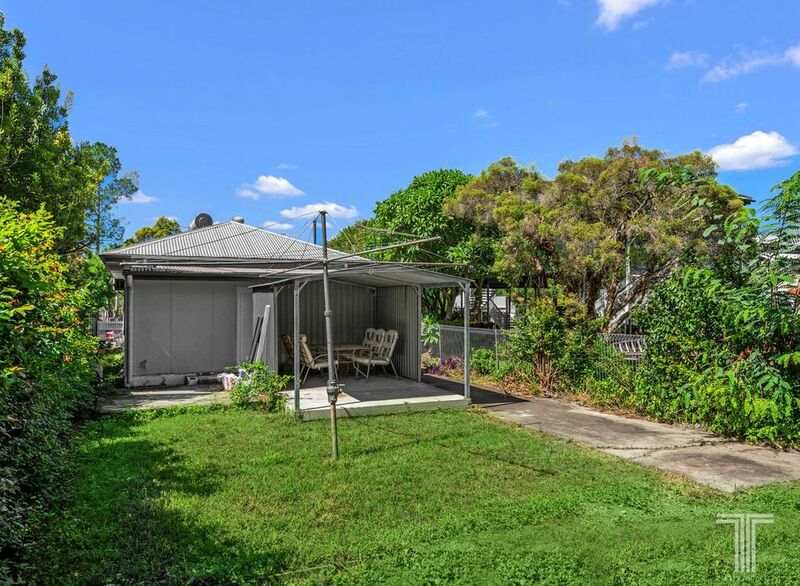 Auction Location: 9 Appel Street Chelmer. 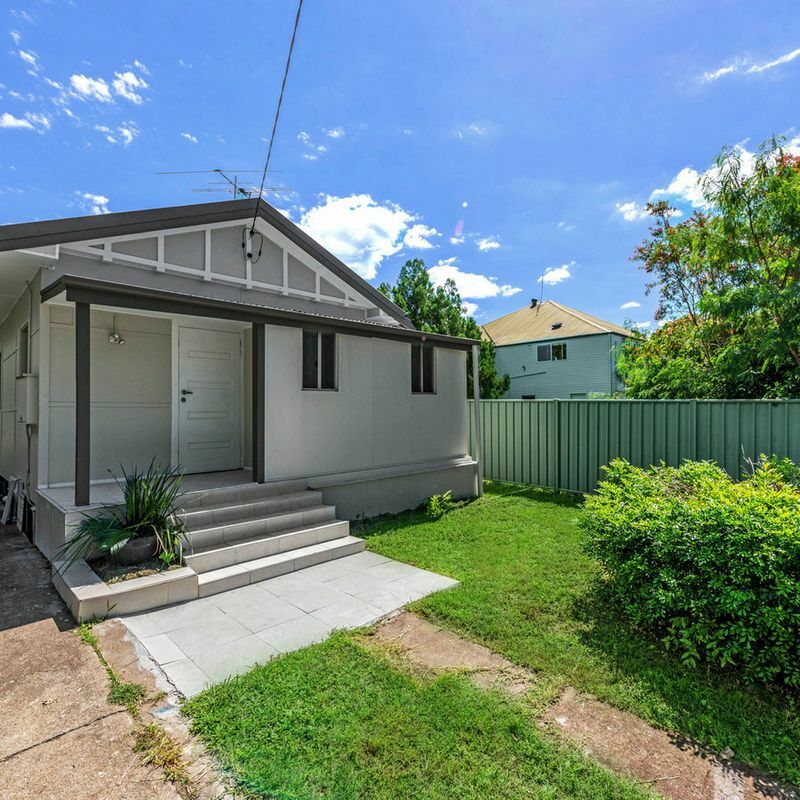 Set in one of Brisbane’s oldest and most prestigious suburbs, this Chelmer home presents a superb opportunity rarely seen in the marketplace. 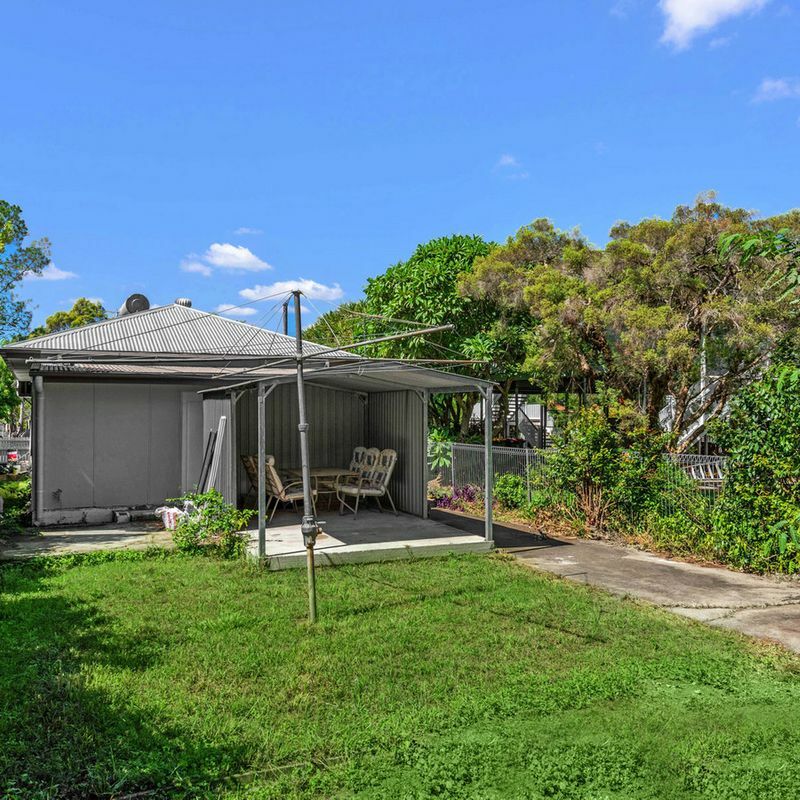 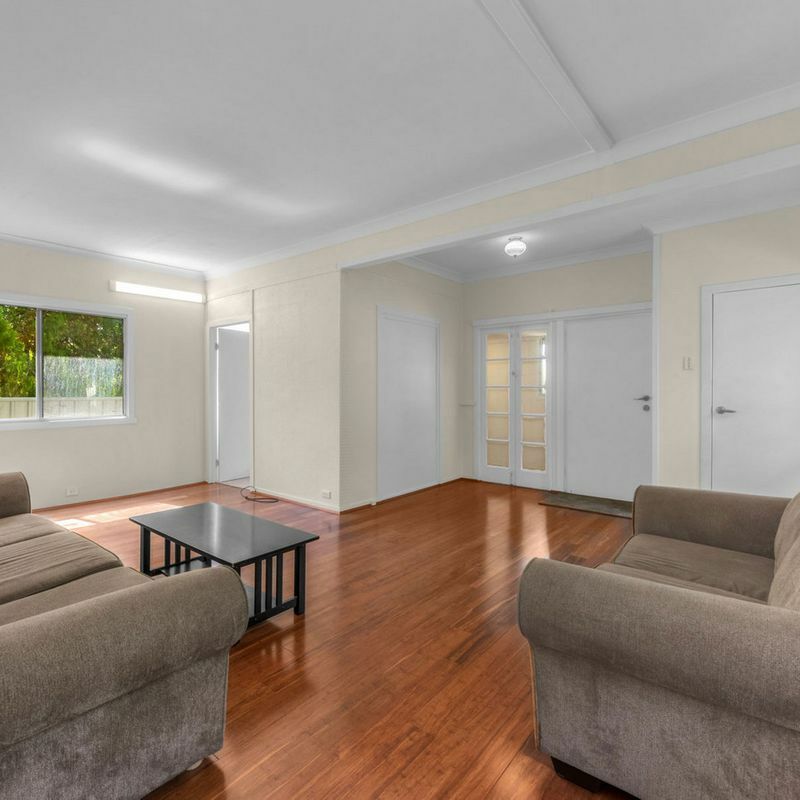 Located within an ever-popular position with a median house price of over $1 million, this great value property offers buyers a chance to enter this sought-after suburb. 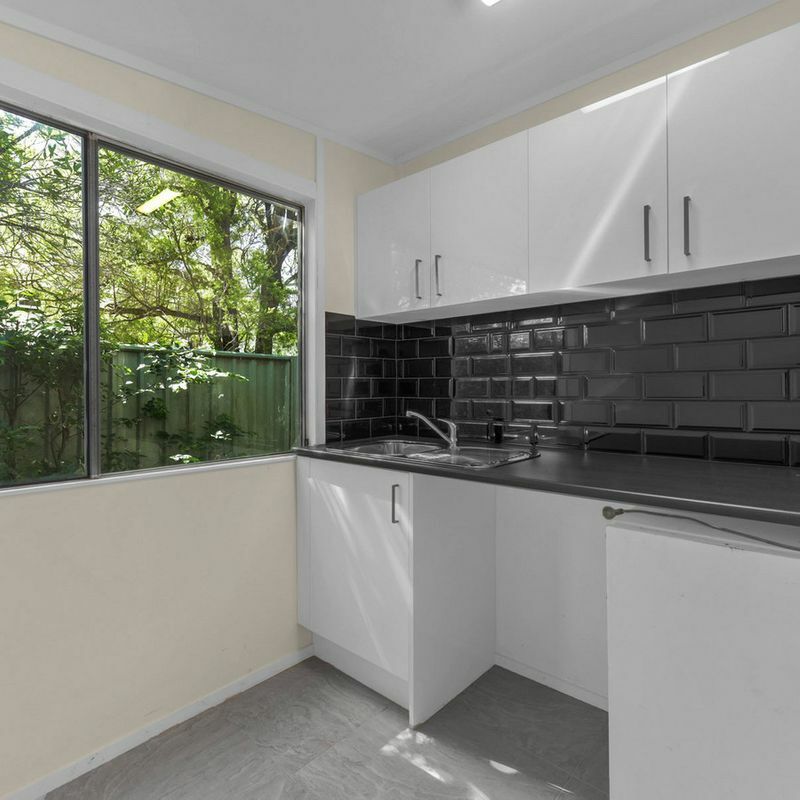 Having already undergone renovations, the home can be updated further to add extra style and value or be transformed by a full renovation, extension or knock down and rebuild. 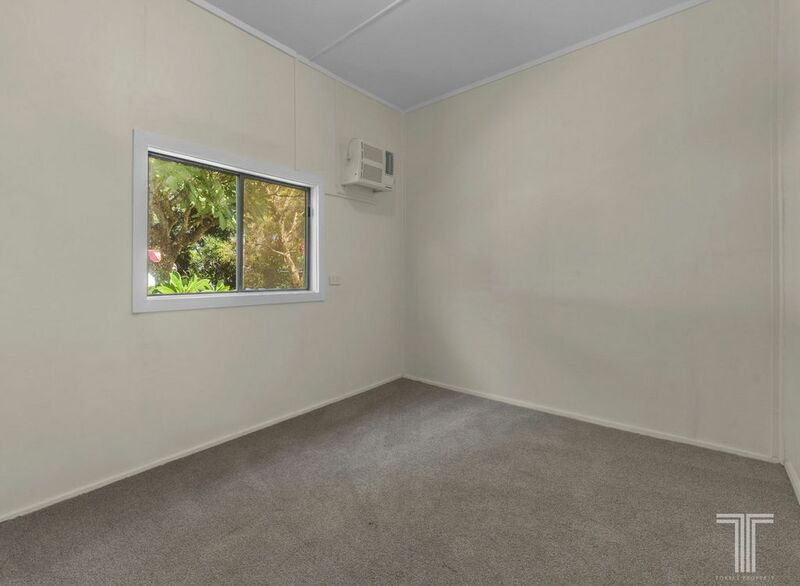 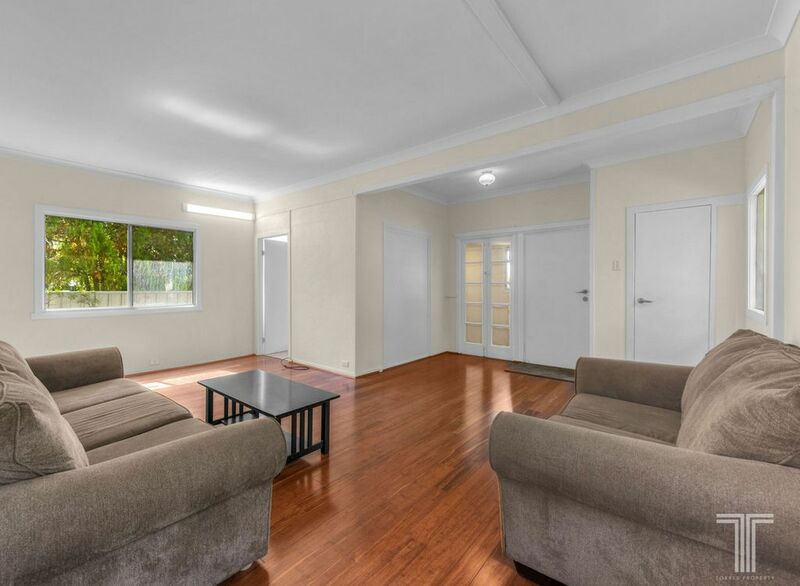 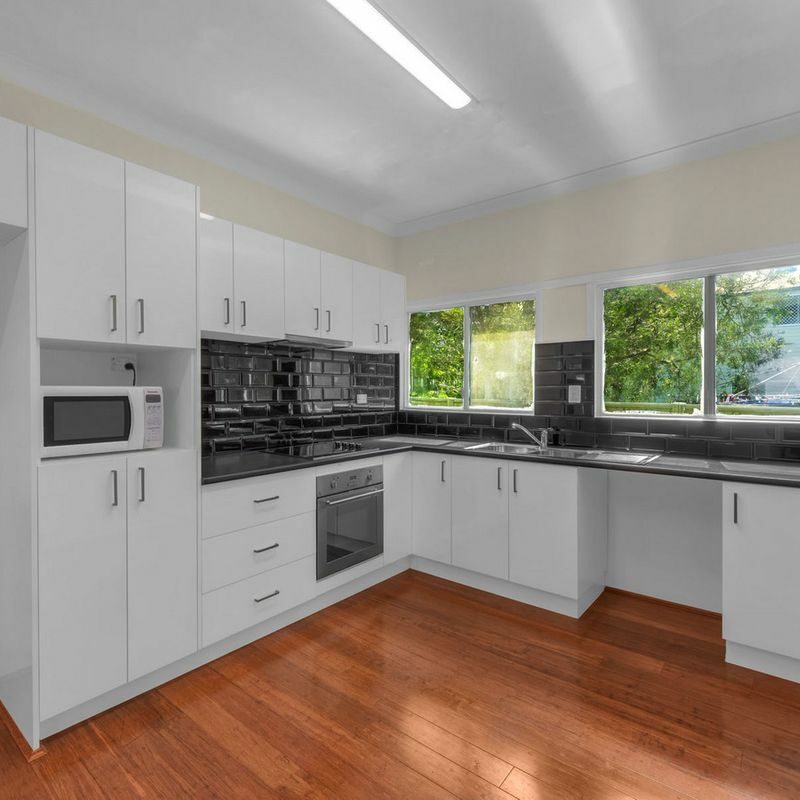 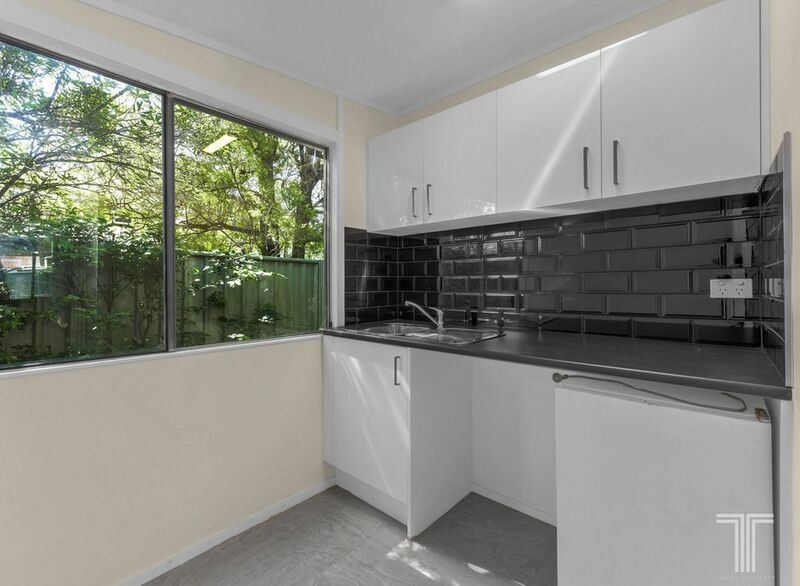 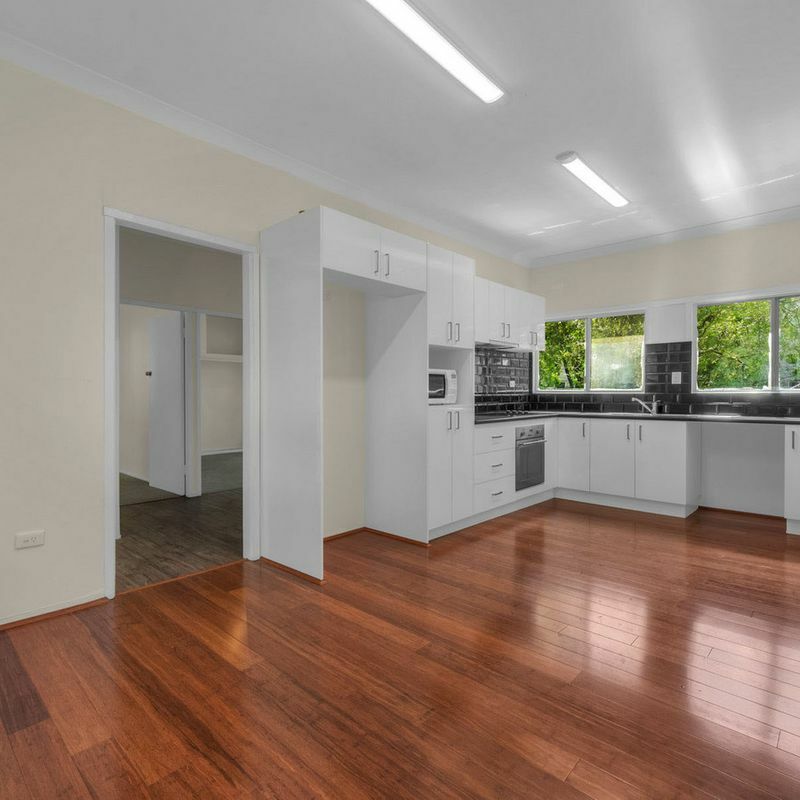 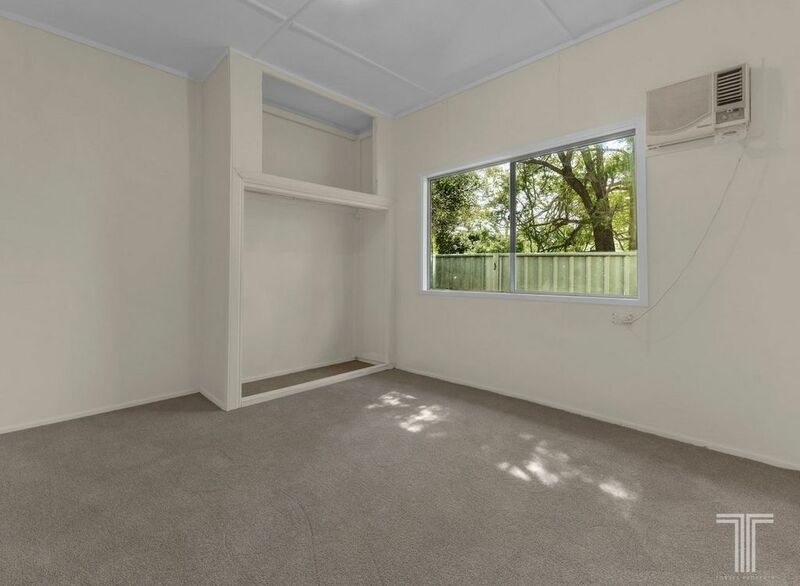 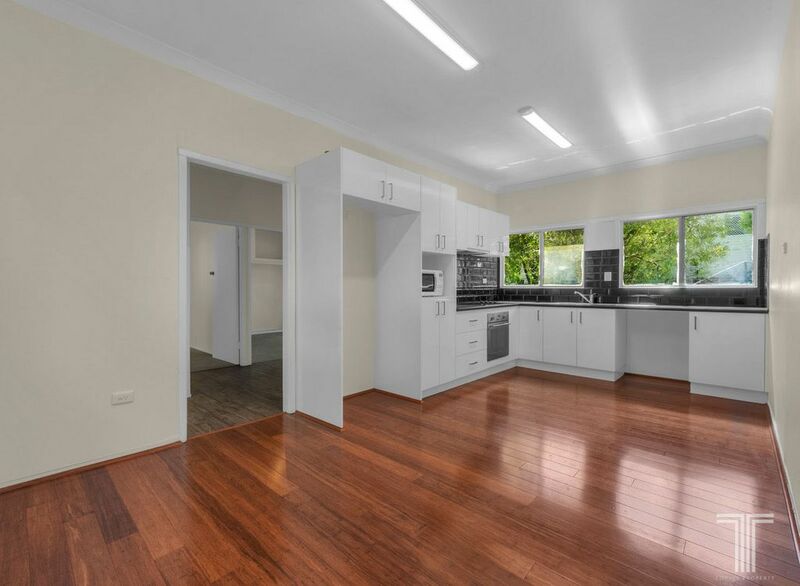 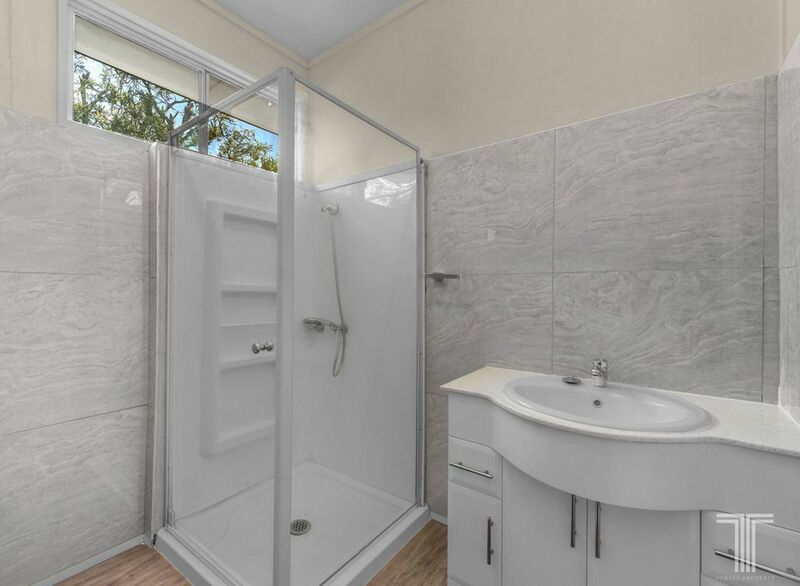 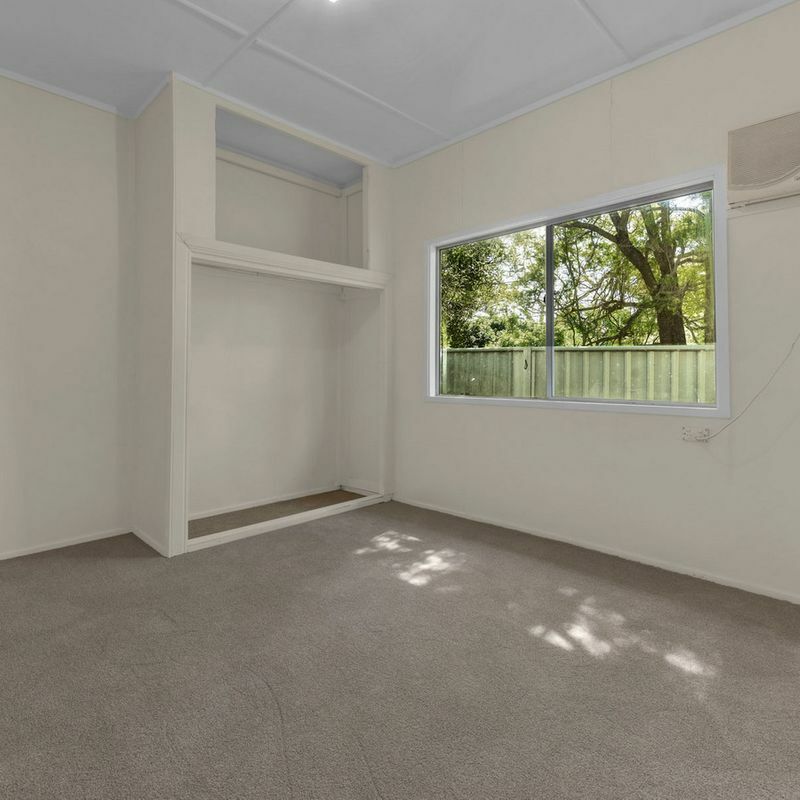 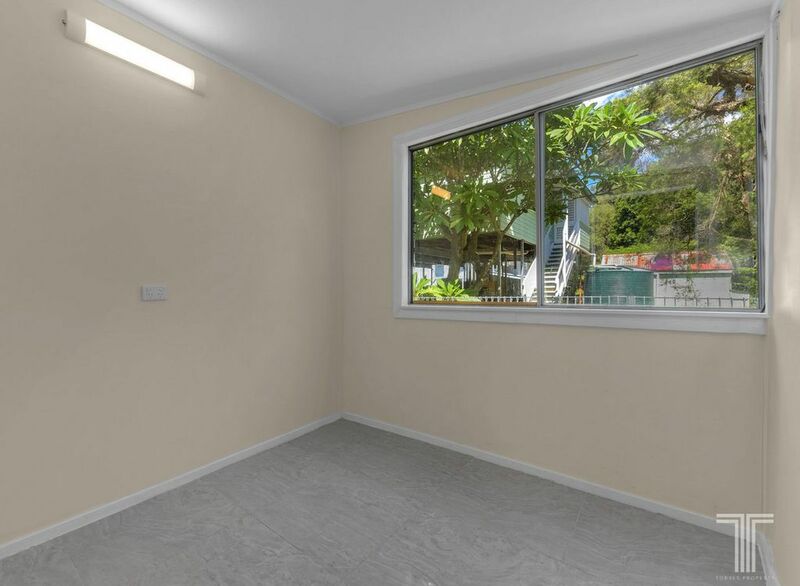 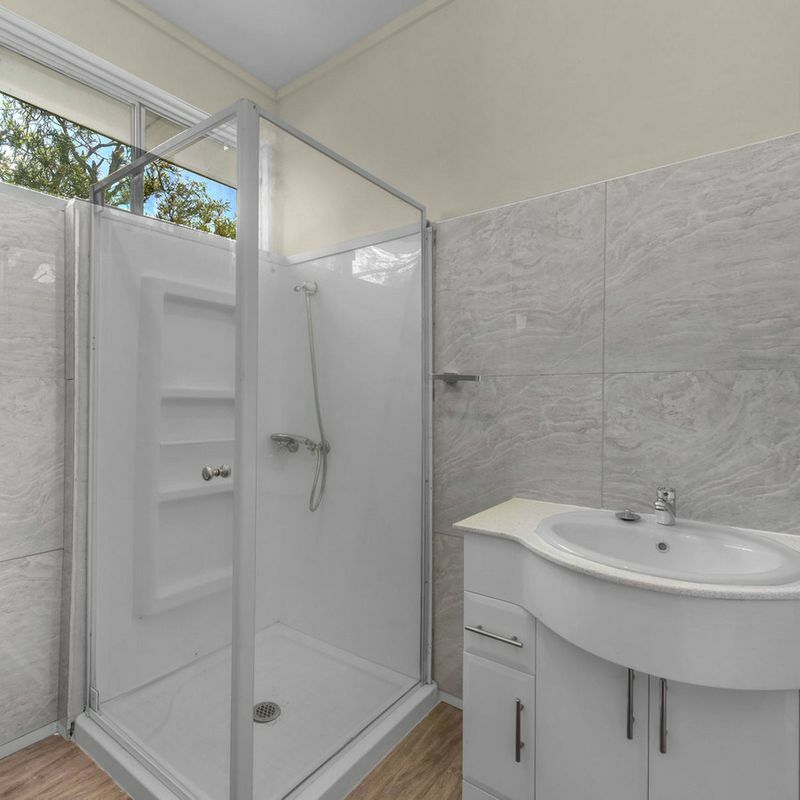 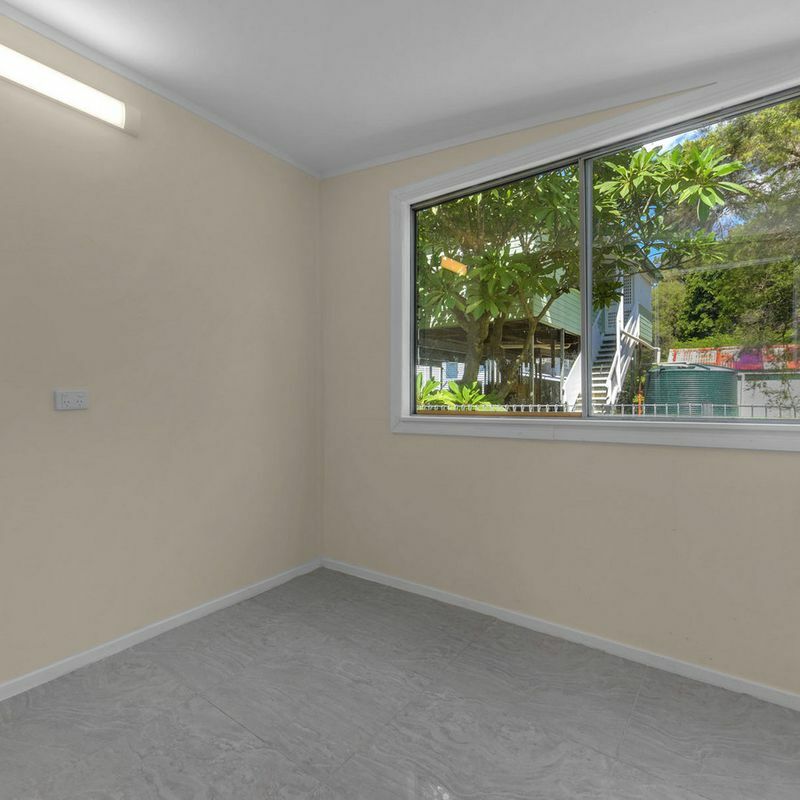 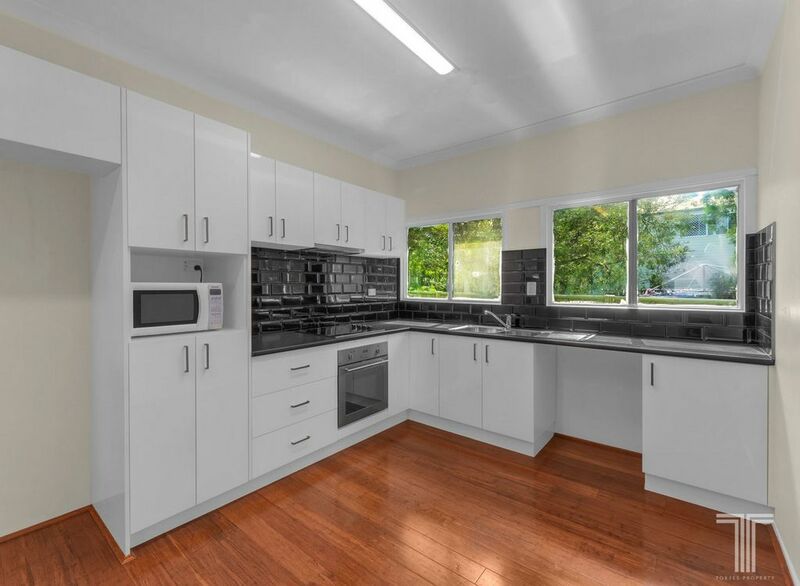 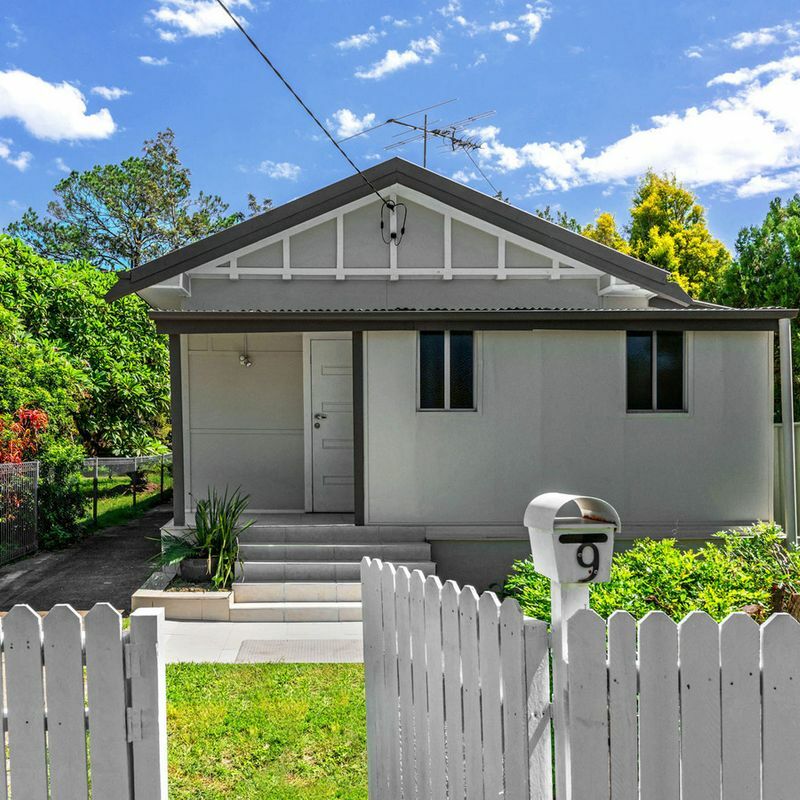 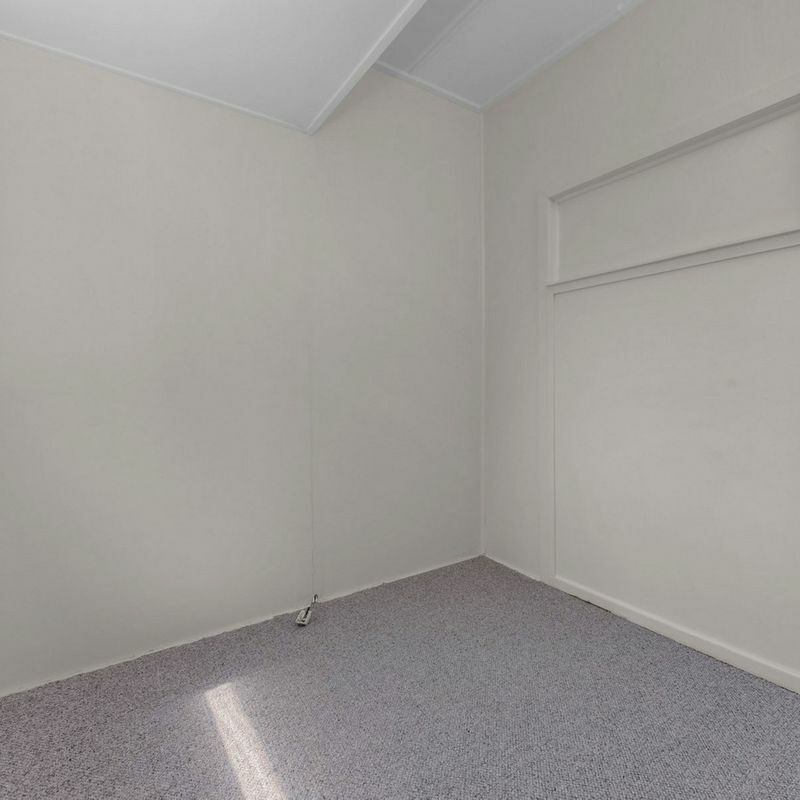 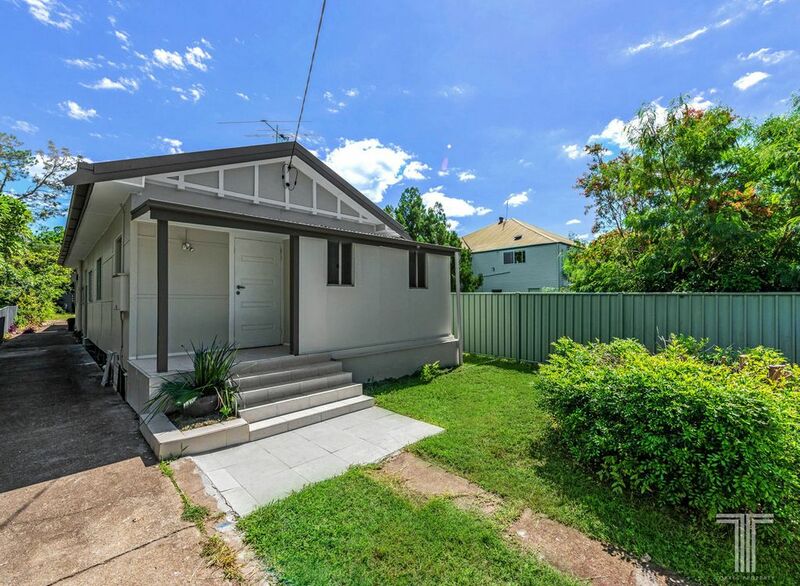 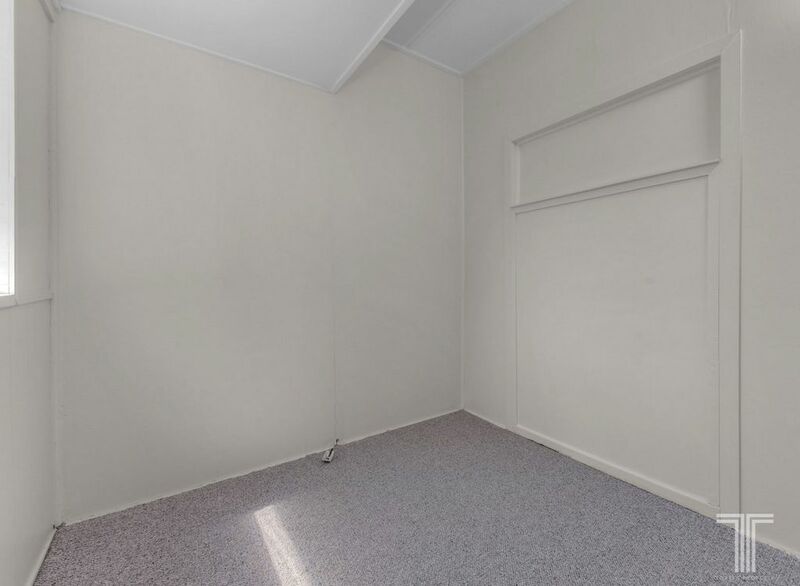 Featuring lovely timber floors throughout, all 3 bedrooms have been carpeted over the timber and the living space boasts a brand new kitchen with under bench oven, electric hot plate, rangehood and plenty of storage space. 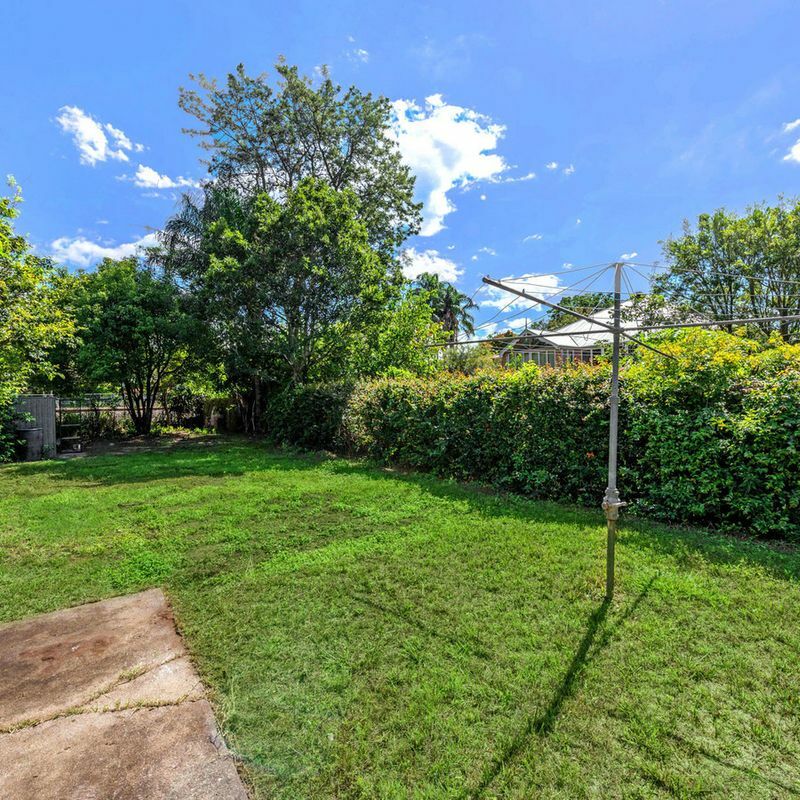 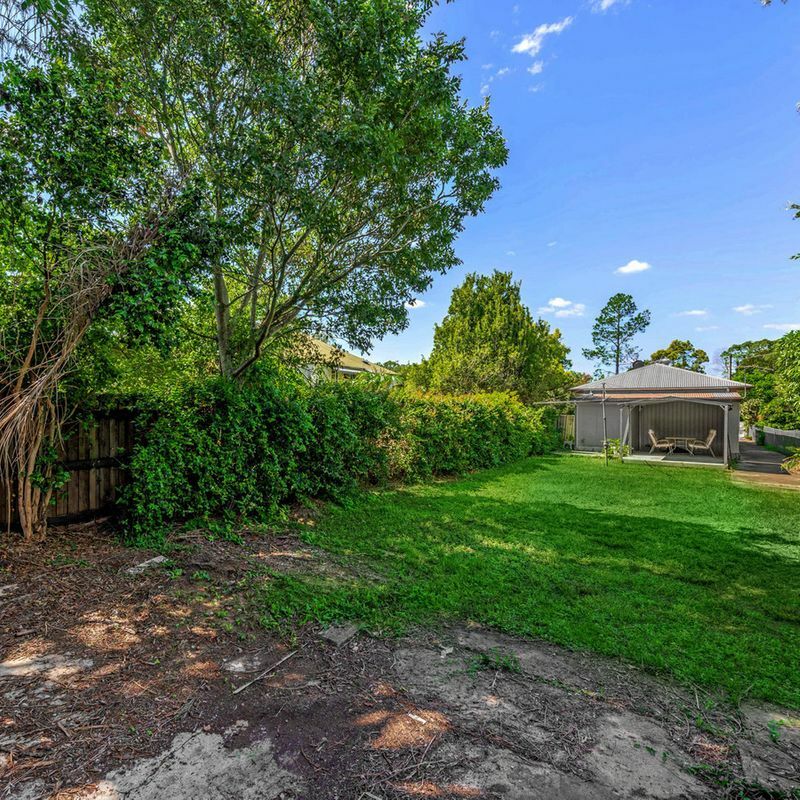 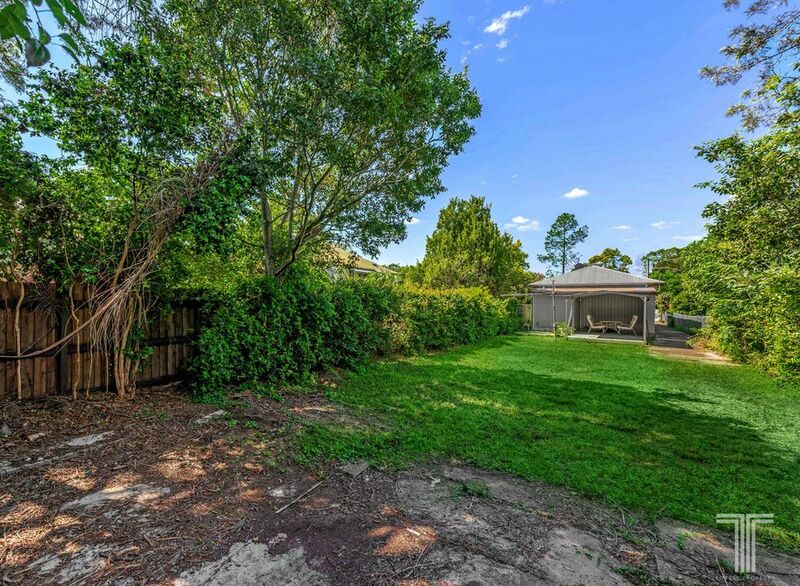 The land is level, fully fenced and secure with future zoning potential due to it’s proximity to the train station (STCA). 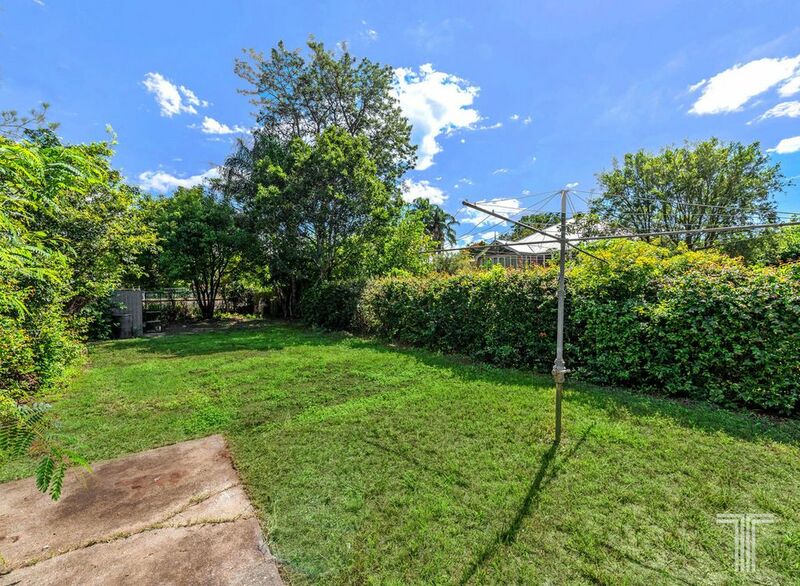 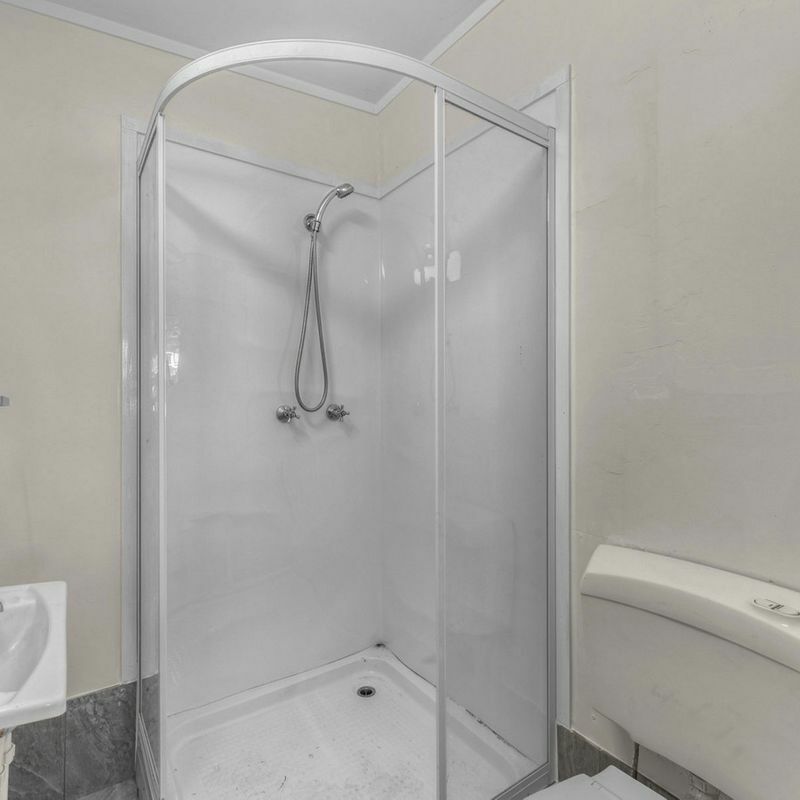 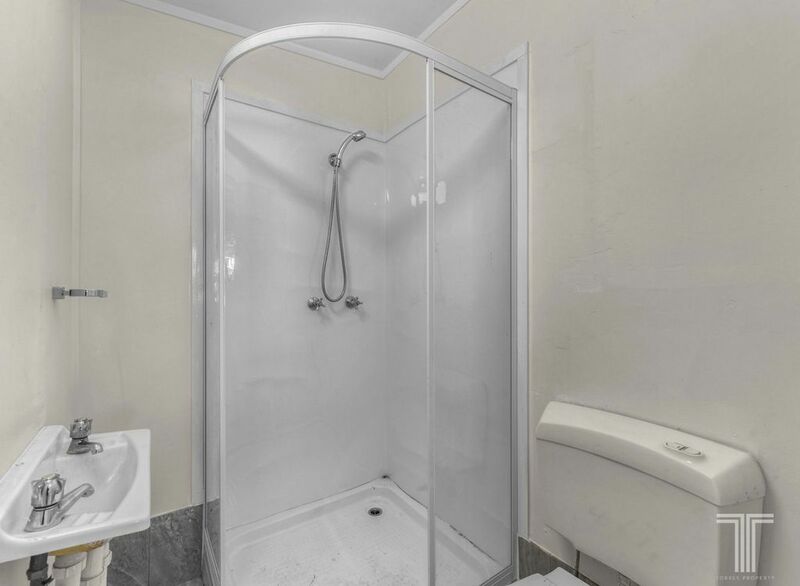 If you are looking for an idyllic lifestyle and proximity to the city, then this is the perfect location. 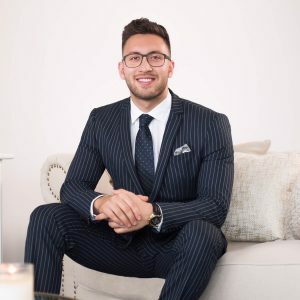 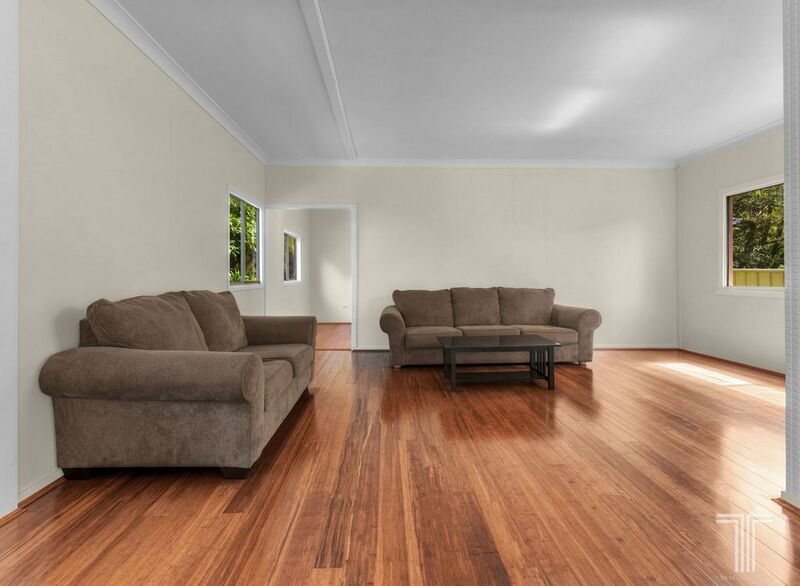 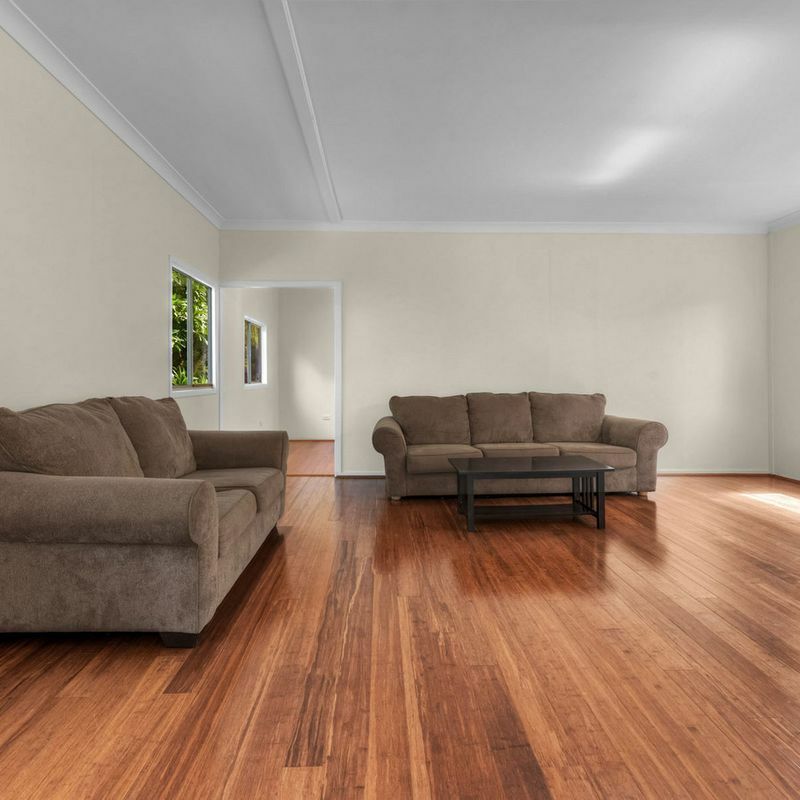 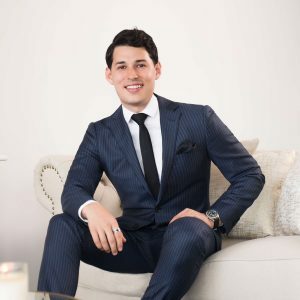 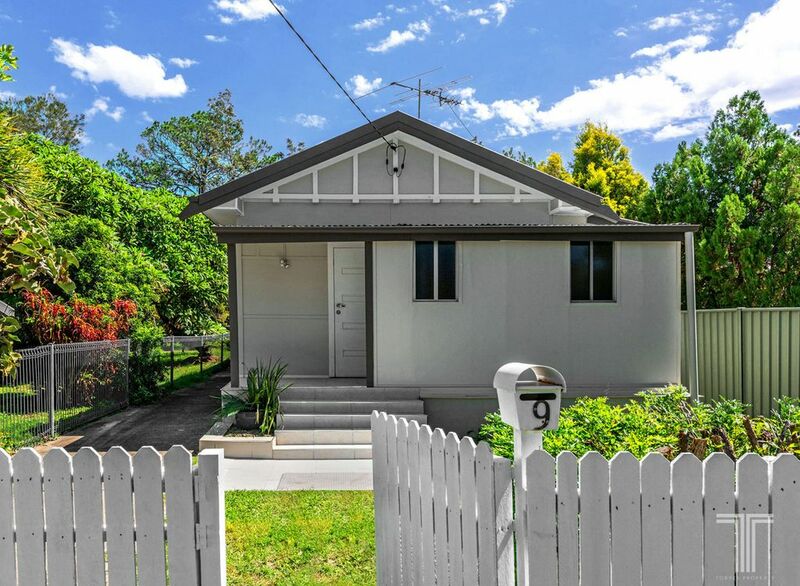 Within the Graceville State Primary and Indooroopilly State High School catchments, and only moments to numerous private schools, train station and popular cafes, this desirable position presents a fantastic opportunity.